Deep in the swamp murk of Washington spending exists the Pentagon. 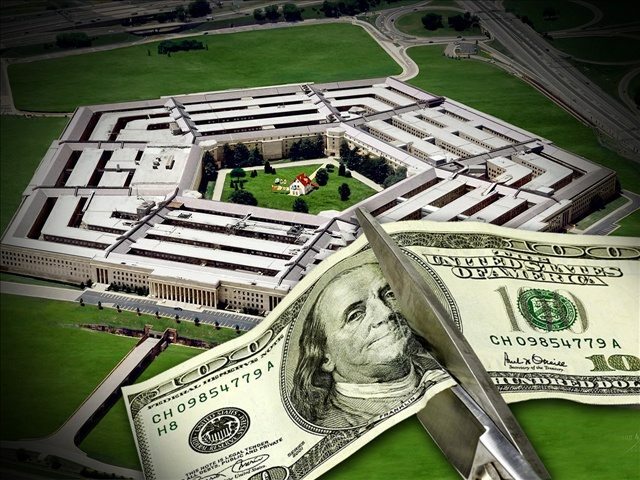 Who, pray tell, is going to hold the Pentagon’s feet to the fire when it comes to fiscal responsibility? While it’s technically the job of Congress, it hardly comes as a surprise that the Department of Defense has nothing to fear from our legislative body. In less than 20 years, the Pentagon has spent more than the total current US GDP with no explanation. A couple of years ago, Mark Skidmore, an economics professor, heard Catherine Austin Fitts, former assistant secretary in the Department of Housing and Urban Development, say that the Department of Defense Office of Inspector General had found $6.5 trillion worth of unaccounted-for spending in 2015. The expenses with no explanation were 54 times the actual budget allotted by Congress. Well, it’s good to see Congress is doing 1/54th of its job of overseeing military spending (that’s actually more than I thought Congress was doing). This would seem to mean that 98 percent of every dollar spent by the Army in 2015 was unconstitutional.